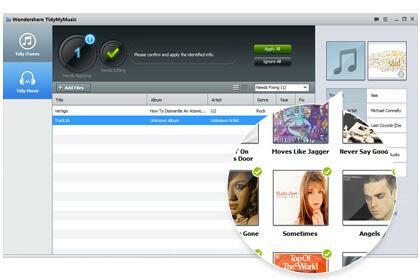 If you have been using iTunes for a while, you may have music in your iTunes music library that you don't want or need any more. Removing music you don't want is a simple thing to do. After you delete a song, delete it from any mobile device it is on as well. Otherwise, when you sync the device with iTunes, it may copy the deleted song back to the music library.